To develop and optimize the world’s leading medicinal cannabis ecosystem. 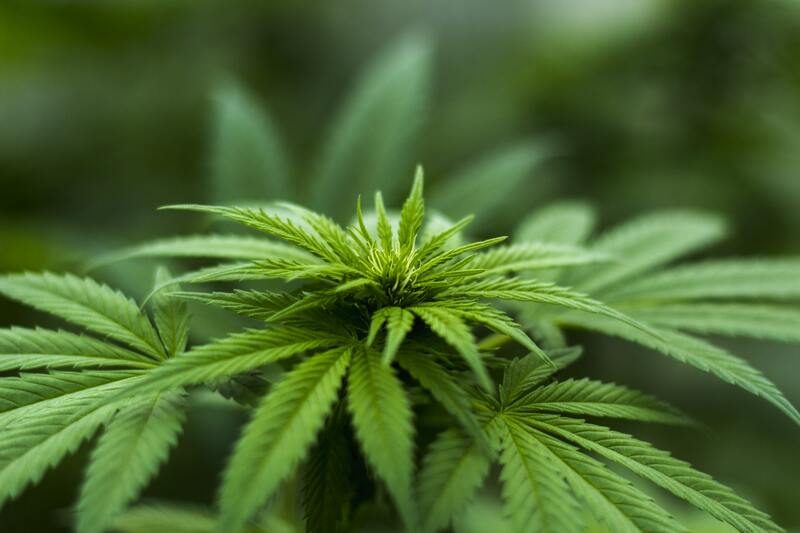 Leveraging our core strengths in cultivation, R&D, production, manufacturing and marketing with strategic acquisitions and partnerships, we are generating a market-leading global portfolio of high quality, vertically-integrated, sustainable medicinal cannabis assets. As leaders in cannabinoid product innovation, research and development, Mountain Valley MD has been formulating therapeutic-grade medicinal cannabis-derived nutraceutical and natural health products for both human and animal health. We are positioned to capitalize on the surge in global medical cannabis demand which is being fueled by liberalized laws that are creating unprecedented shifts in consumer attitudes and access to legal marijuana. Our focus on strategic partnerships in key markets enables us to leverage intellectual property, establish supply agreements and scale rapidly to meet market demand. Our management team brings together world-class leadership across growth sciences, cultivation, extraction, marketing and financial services. From strain genetics, cultivation, extraction, packaging and distribution, MVMD is vertically integrated. As leaders in cannabinoid product innovation, research and development, our highly skilled team has been formulating therapeutic-grade medicinal cannabis-derived nutraceutical and natural health products for both human and animal health. We are achieving low cost, high yield cultivation leadership out of our Colombia asset, while preserving our focus on craft-grown quality. "Canada is poised to become the world leader in the growing cannabis industry. That potential I've never seen in my investment lifetime." Mauris vitae tincidunt mauris, ut blandit risus. Morbi s.
Stay plugged in on everything Mountain Valley MD. Our Vision is to be the world’s leading producer, manufacturer and global distributor of premium quality medicinal cannabis.